CKUT will be broadcasting live from Depanneur Le Pick Up next Wednesday, September 19th from approximately 11AM-3PM. 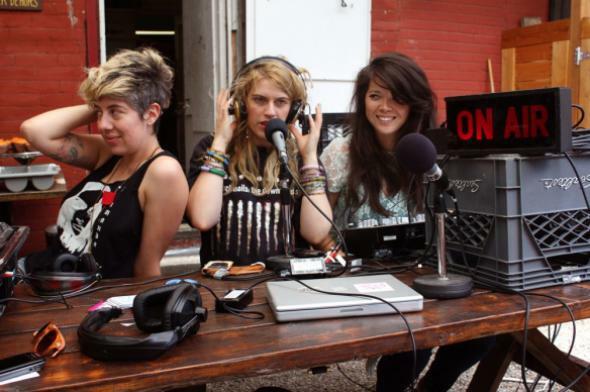 The broadcast will feature Venus DJs, Lynne T, Malcolm aka The World Provider, lots o’ Queer POP DJs. Gen Heistek will also join the crew to give listeners the skip on Kids POP!